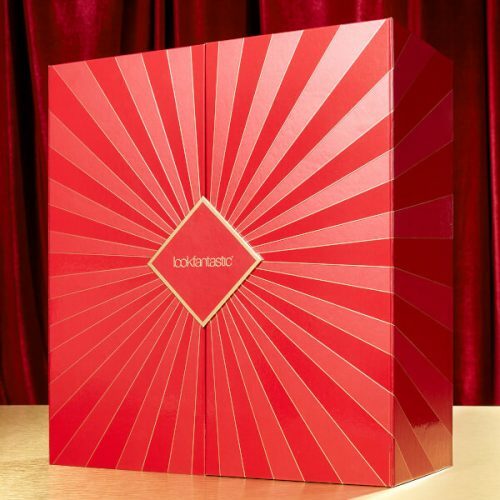 Although Christmas is still two months away, the beauty and skin care online shop Lookfantastic has already launched their Christmas Advent calendar. 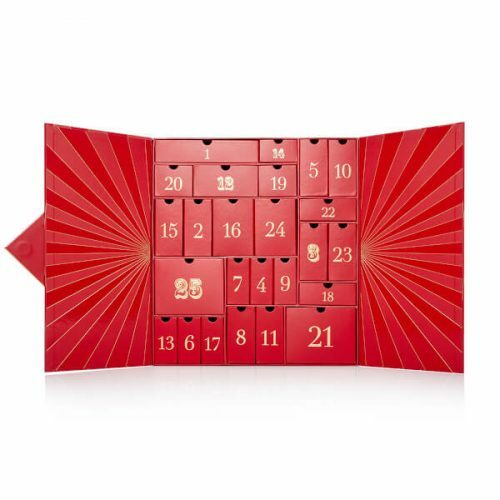 Each calendar has 25 little doors with hidden beauty gifts ~ with a total value of over HK$3,000! IKEA can only start with HK$850.